I have been the archivist for family, extended family and epic adventures throughout the years. The site I’ve used for a decade to make heirloom albums is gone so I’ve set out to find a new one. The good news is that there are wonderful choices available. Artifact Uprising is an upscale digital photo service using high quality and sustainable materials. One feature that I like about Artifact Uprising is that you can organize the layout of your pages before starting to add photos. I have made lots of books with this program and I am very happy with the quality. Milk’s hand crafted photo books are beautiful. Recommended by a young architect, Milk offers several formats and is unique in offering chic, Moleskin covers in addition to linen, premium coated cloth and leather – all in a range of colors. Milk offers several paper choices to go in the album style of your choice. Milk is based in New Zealand. Lulu is more than just a book printing company. It is a community of writers and designers looking to sell their work to a larger audience. This company has published more than one million books since 2002, helping to create and shape the self-publishing industry. Overall, Lulu is a nice option for those who are looking to print large quantities and those who wish to sell their printed and digital books via third-party retailers or on their own website or browse and purchase others’ self-published books. Lulu offers a variety of materials, paper quality and binding choices. Prices for photo albums start at $12.99 ea. 8.5” x 11” 20 page book. 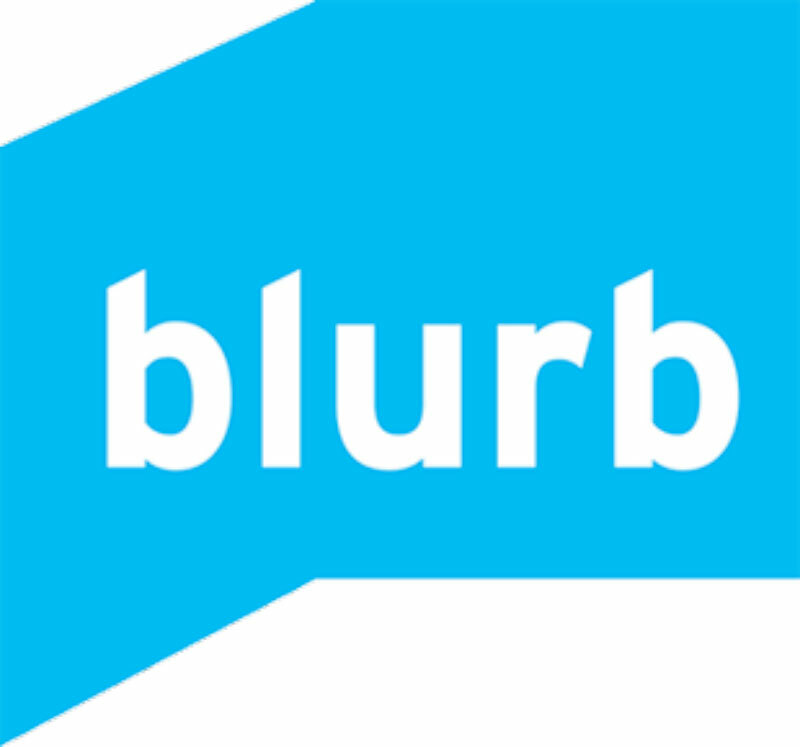 Blurb is all about the photo book, trade book, magazine and e-books. They offer a lot of entry points, from beginner to experienced bookmakers. You can upload your own pre-made pdfs or use their Bookwright, Blurb’s book-making software. If you are comfortable with drag and drop designing, or want expert options like being able to change the saturation of colors, Blurb has the tools for you. Their presentation is extremely clean, full of tips and tutorials. pricing is clear and reasonable. 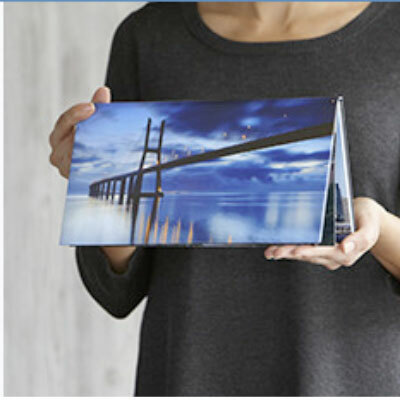 Mixbook has a large selection of photo book options and variety of other items like wall art, calendars and framed photos. Custom everything, from book covers to backgrounds, they even have stickers. Mixbook is a reasonably priced and easy to use digital photo service, with lots of personalized choices. Adoramapix offers two approaches when starting your photo album; choose your own template or ‘auto-populate’ and the program will build your album. I tried the auto-populate because sometimes I get a little carried away with my project list and lose track of time. I picked an album template, then allowed the site access to my chosen Google photos. Within minutes, there was a photo book made with my pictures. It took under 10 minutes to make a book of my travel pictures, and it created some neat design features I would not have made myself. PastBook is different from the other services we’ve reviewed. You give them access to photos from any picture source, such as Facebook, Instagram, Google Photos or your computer and they create the book for you. Friends can collaborate on the books with you. They can even create a book by year, so if you’ve fallen behind in your album making, PastBook will help. There are limited options for size, which can be great for some of us. the caveat, if you want creative control, this service is not for you. 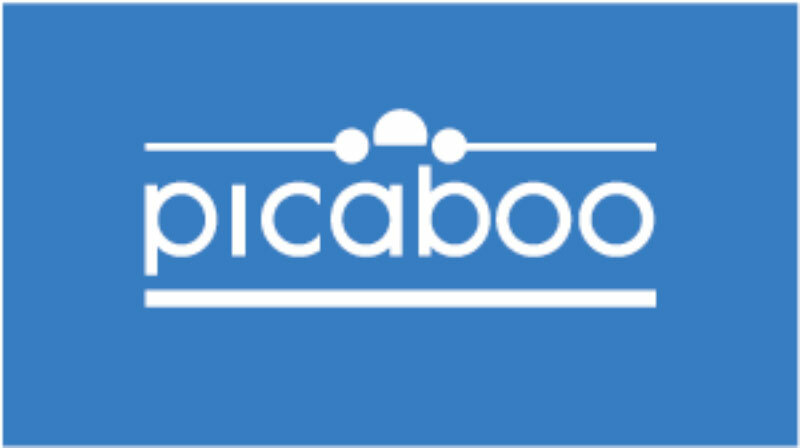 Picaboo has similar qualities to the other sites that have a broad variety of easy to use templates. There are editing tools, and helpful tutorials. If you choose the theme options, Picaboo will auto-populate from your photo source, which you can then edit. 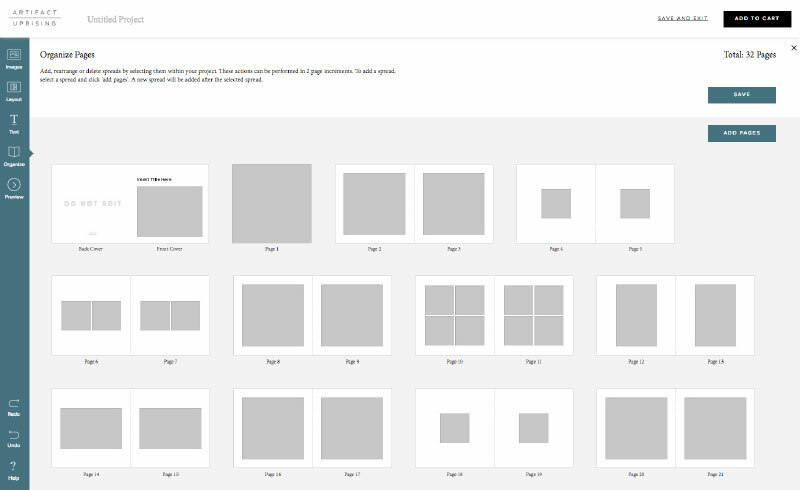 You can opt out of a theme and design your own pages. Picaboo makes creating a new album as easy or customized as you want. We think that all of these are suitable choices for making photo albums from your digital sources. Some are easier than others, and some have more options. Most of them have tips, tutorials and inspirations. We recommend trying a few out to see what you’re comfortable with, and go for it. All of them are free until you publish. Book prices vary depending on the size, quality of the paper and the number of pages many have 100% guarantee. Have fun! Let us know what you’ve tried and which is your favorite in the comments below.